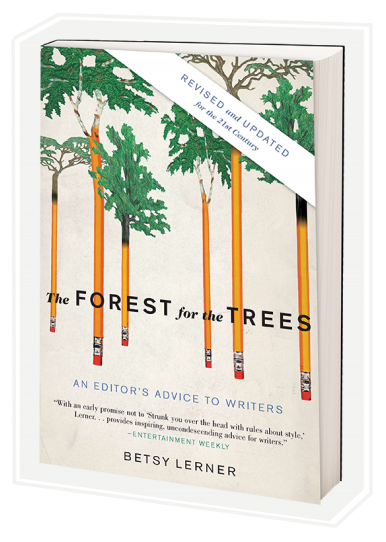 Betsy Lerner is the author of Bridge Ladies, The Forest for the Trees and Food and Loathing. With Temple Grandin, she is the co-author of the New York Times Bestseller Calling All Minds. She received an MFA from Columbia University in Poetry and was the recipient of a Thomas Wolfe Poetry Prize, an Academy of American Poets Poetry Prize, and was selected as one of PEN’s Emerging Writers. She also received the Tony Godwin Publishing Prize for Editors. After working as an editor for 15 years, she became an agent and is currently a partner with Dunow, Carlson and Lerner Literary Agency. 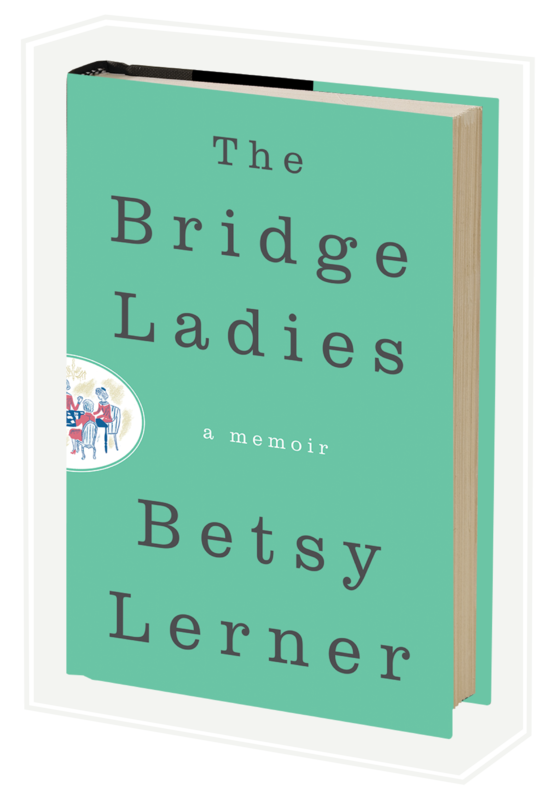 Please contact me at thebridgeladies@gmail.com to set up a book club visit, talk, or with any questions. I’ll do my best to answer.